Up to two skeins, $6.00. Please call for shipping info for more than two skeins. 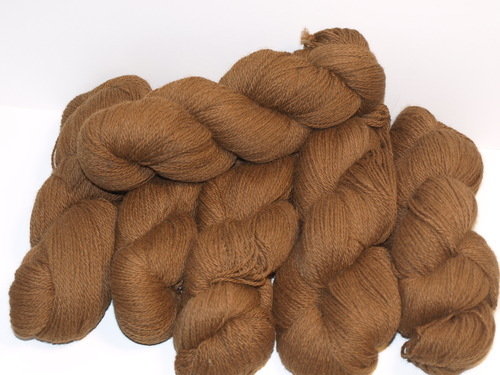 Soft, luxury alpaca fiber for knitting or crocheting or any other art project you have in mind. 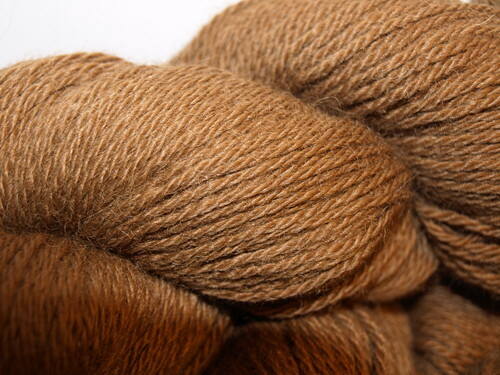 The fleece is grown by the alpacas on our farm and sent to a mill for professional spinning. 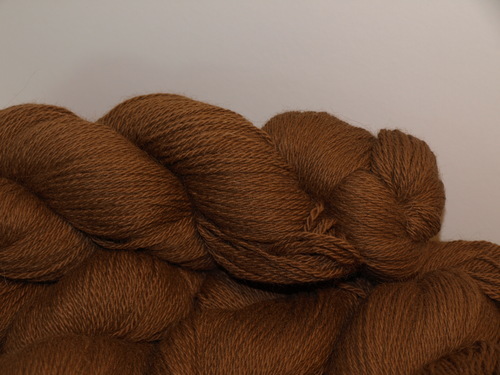 You get the benefit of a commercial grade yarn that you will not be able to stop touching!